Chikuno Cube Bamboo Natural Air Freshener. HomeBlogHome DecorChikuno Cube Natural Air Freshener. It is small, has an attractive design and absorbs odors! 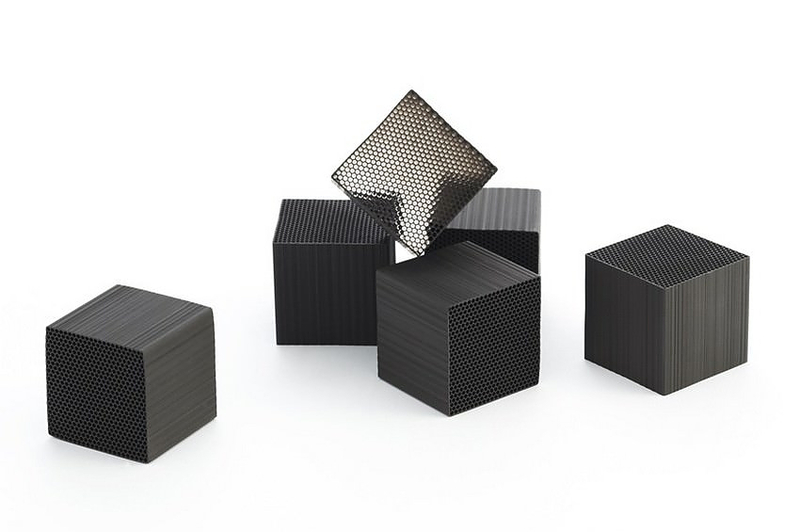 The Chikuno Cube solves the problem of bad odors in an environment friendly way and with impeccable style. Forget the liquid chemical deodorizers and synthetic car fresheners. 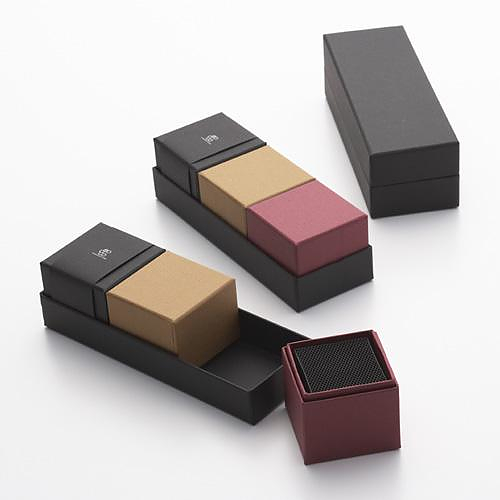 It is made in Kyoto, Japan from bamboo charcoal, which comes from bamboo carbonization at a temperature of 800°+ degrees Celsius. This material has the capacity to absorb pollutants and in particular those that cause bad odors. 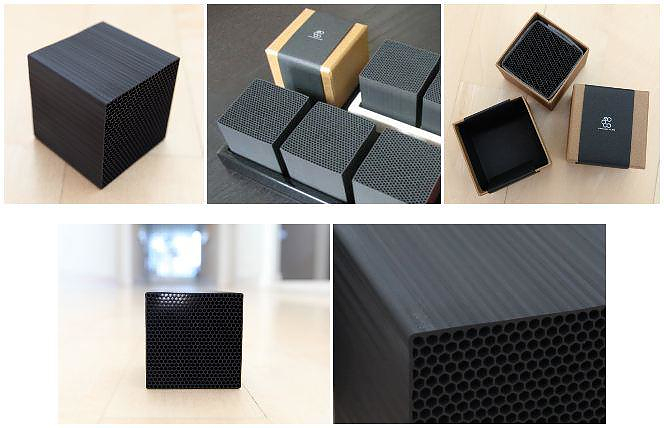 The bamboo charcoal is has a perforated honey-comb with billions of tiny holes, thus offering a huge absorption surface with a small volume. 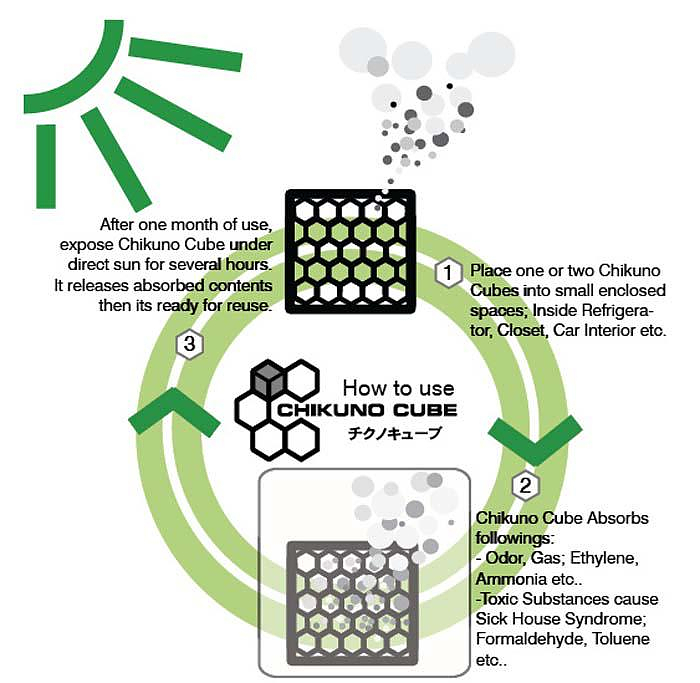 Leave the Chikuno Cube to eco-absorb odors and the only thing you have to do is to expose it in the sunlight for 5-6 hours once a month in order to get rid of these accumulated pollutants it has absorbed and get “recharged”. Its awesome purifying ability is enhanced due to its complex structure. If you look at the cross section of bamboo charcoal through a microscope, you can see that it has countless holes forming a structure like a cluster of intricate tubes. When the interior area of the holes measured, it amounts to more than 300 square meters per 1 gram of charcoal. So a Chikuno Cube with 30 grams of weight is equal to about two football stadiums, resulting in its excellent absorptive capacity. 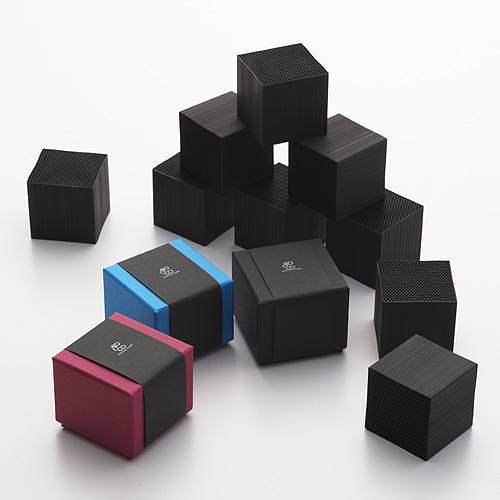 The Chikuno Cube is a genuine sample of Japanese Design and has won the Japanese “Good Design Award” in 2008.